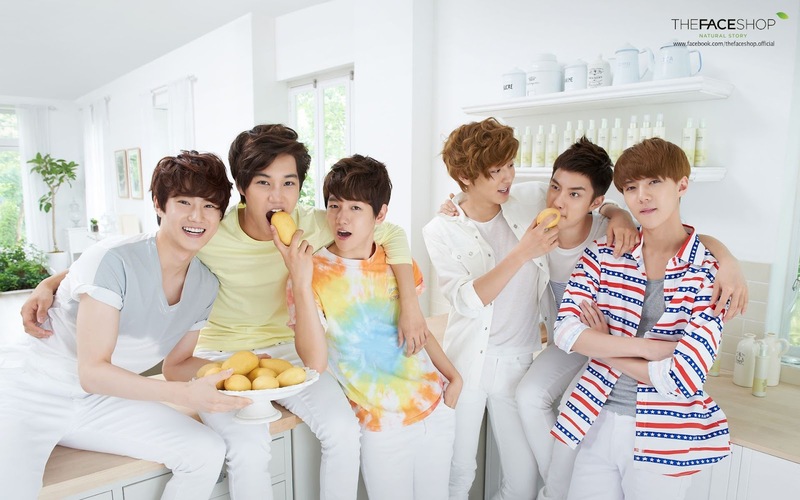 ♥EXO♥. . HD Wallpaper and background images in the EXO-K club tagged: gretulee kai baek hyun se hun d.o su ho chan yeol. This EXO-K wallpaper might contain dama de honor.